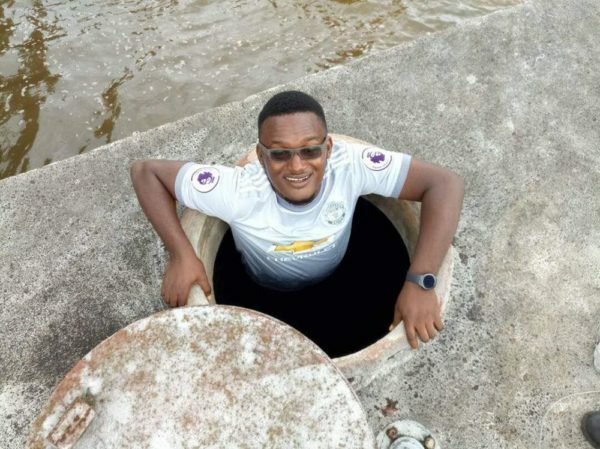 The story goes that one of the biggest protests against colonial rule and its obnoxious policies actually happened in Ikon Abasi in Akwa Ibom State. 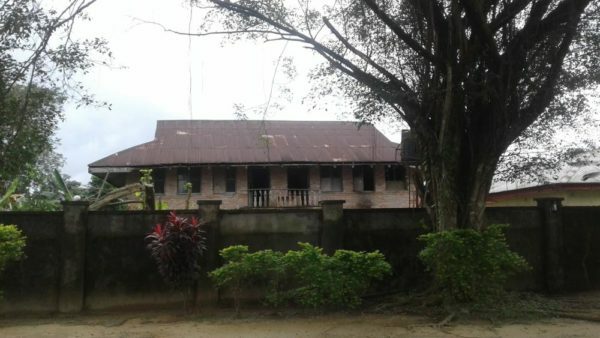 According to Akwa Ibom State Government records, it was championed by women from the Opobo Province (as it was then called). The Women’s War or the Aba Women’s riot (as it was later renamed) was a rebellion in British Nigeria which occurred from November 1929 to December 1929. Women from all walks of life gathered to protest against the colonial policy which imposed more taxes on women for their domestic animals, household utensils etc. The protest brought together women from six ethnic groups namely: Ibo, Ibibio, Ogoni, Andoni, Bonny and Opobo and it was organised and led by women from Owerri and Calabar provinces. It was originally a nonviolent protest which involved Nigerian women sitting in civil disobedience but the peaceful protests took another turn when colonial troops decided to use violence to dispel the protest and it turned into a riot. Another account goes that a colonial administrator Dr. Hunter who was fleeing from the place in panic knocked down some protesters with his vehicle and this led to a reprisal. Over 50 women lost their lives in the ensuing melee. These women lost their lives at the Consulate Beach, Egwanga Opobo (Now Ikot Abasi) on the 15th of December, 1929, at Utu Etim Ekpo on 15th of December 1929 and at Abak on 14th of December, 1929. It was a distortion in history for it to be named Aba Women’s riot, since it did not happen in Aba – but that is what the colonial masters named it. Maybe because these locations were in the then Aba province. It was an unfair battle with soldiers with guns and the women with sticks and stones. These women were shot and some were drowned in the adjoining river when they ran. A notable fighter in this war was Madam Udo Udoma who hails from Ikot Abasi, (she was the mother of the late legal luminary Sir Ergbert Udo Udoma) who wrestled and seized a gun from one of the policemen and broke it into two. A statue depicting this was made in her honour in Ikot Abasi. 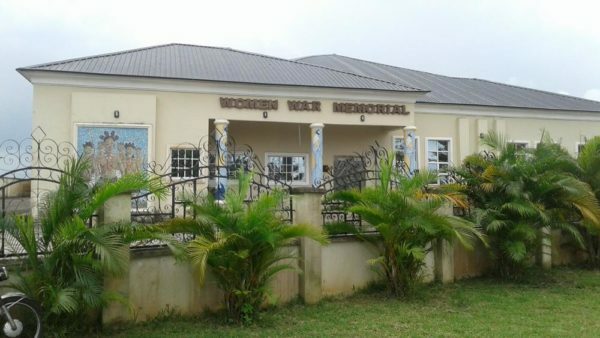 There is a Women War Memorial Museum in Ikot Abasi constructed by Senator Helen Esuene as her constituency project in 2015 which contains paintings and sculptures telling the stories of the women’s war and history of the people in the area. Another gem in the museum is the roll call of women who lost their lives in the protest. 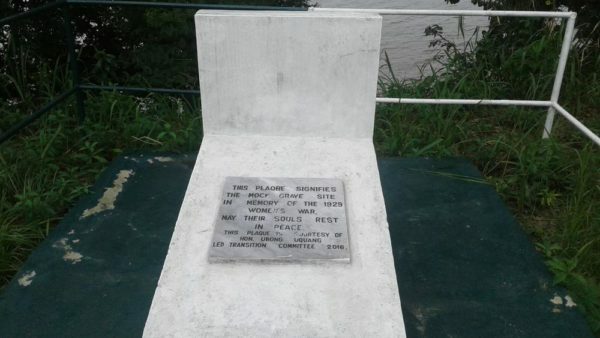 Close to the water front in Ikot Abasi is a mock grave of women who died in the protest. 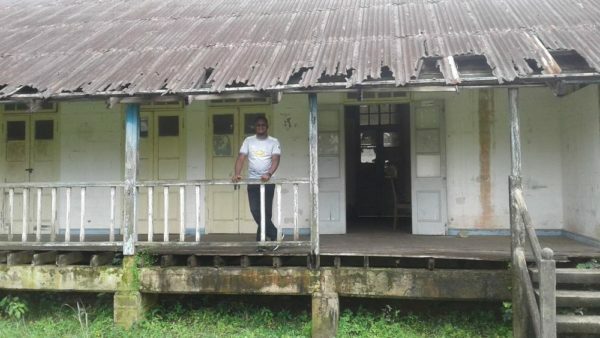 Another treasure in Ikot Abasi is the Amalgamation House which is where the proclamation and the amalgamation treaty were signed. In 1914, Sir Fredrick Luggard decided to merge the Northern and Southern protectorates of Nigeria. Sir Luggard stayed in Opobo Province just as much as he stayed in Lokoja and Zungeru. 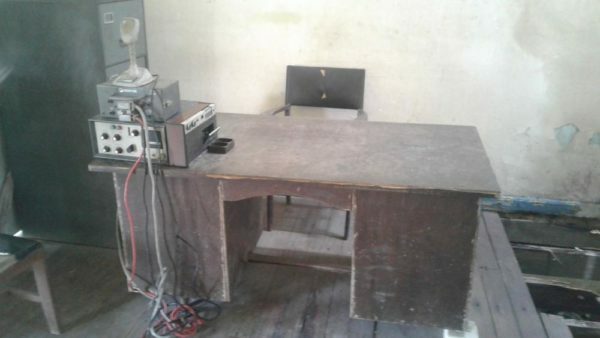 In the house you can still see his desk in his office along with his transistor radio and his radio transmission equipments. 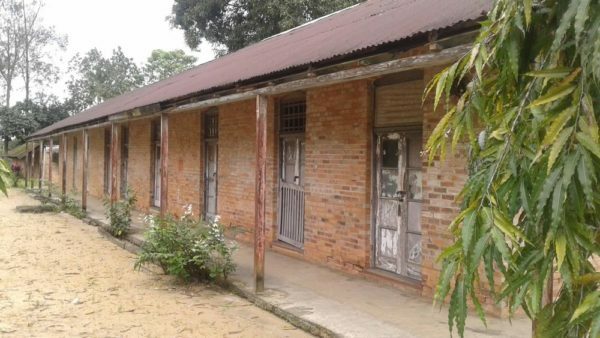 Lord Luggard’s residence is still standing and even the offices and houses of his staff are in good condition. Lord Luggard spent a lot of time in Ikot Abasi due to the robust trading and fishing activities in the coastal region. The residence is close to the bank of the Imo River which flows directly to the Atlantic Ocean. Before the colonial masters came there was slavery. Many Nigerians were taken from Southern Nigeria to slavery in America, Europe and the Caribbean. Many were taken from Calabar Province which is now Cross River State and Akwa Ibom. 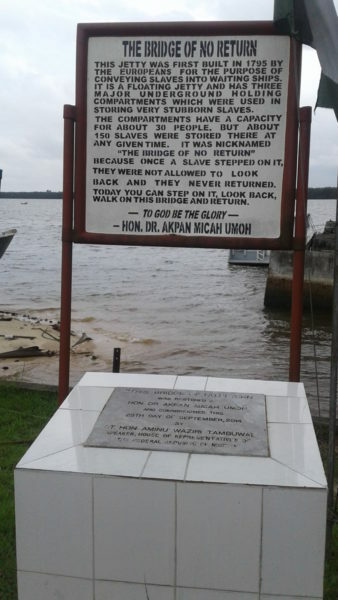 The Bridge of No Return in Ikot Abasi was one of the places where Nigerians were ferried to slavery. The record states that 7% of slaves taken from the Bight of Biafra were shipped from the Bridge of No Return. 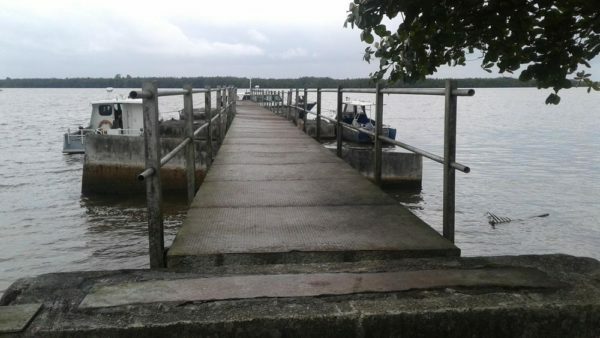 The floating jetty was built in 1795 for the loading of slaves and raw materials into ships to the West. It has three underground storage/holding compartments which were used in keeping captured slaves. The floating block of concrete was built to hold 30 people, but more than 150 slaves were stored there at any given time according to the sign post at the site. It was mind boggling to encounter so much of our history in one place. Nigerian women have always been brave and have fought for their rights since the beginning of time and we expect more in days to come. It is also pertinent we document and interrogate the damages slavery and colonialism did to our country. These places contain history which we can make use to make claims for damages and reparation. It is my hope that more work will be done in maintaining these places. 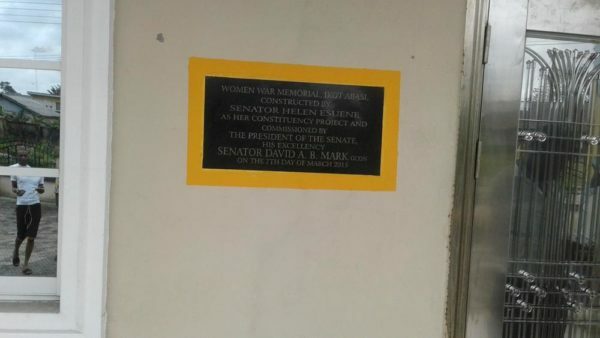 Applause must be given to Senator Helen Esuene for the Women Memorial Museum. More women need to follow suit in documenting the Women’s protests in places like Abia state since one of the key leaders and initiator of the protest, Madam Nwanyereuwa hails from. It is also saddening that we do not have series of movies and books written about this key historical act. 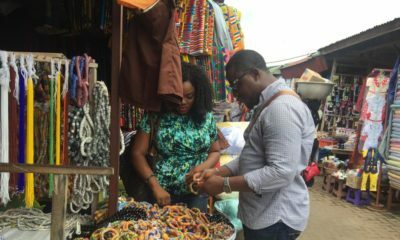 Agbonmire Ifeh is a traveler, reader and writer. This is how he gives himself joy. He has neither a cat or dog nor is he married or has kids anywhere, all these will come later, for now he is sucking as much joy from life as possible before this phase expires. Thank you so very much for this! Its so important for you to know that we come from a line of courageous and strong women- that is our heritage. i wish we had more of our history available. These are the type of articles that we need. I wonder if we can do a series on our history from different angles. Thank you! A good read about history, had no knowledge about this. I recently started having a thing for history. Thank you for this. I recommend the a visit to the obasanjo presidential library too in Ogun state. Ifeh, Clement Agbonmire my very good friend. I read this article with so much joy and awe. Joy that someone has taken the pain to travel in time, and bring us such an educative piece, and awe that that person had to be an engineer. 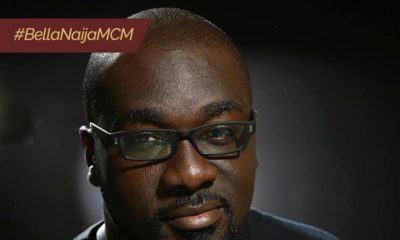 I hail you brother, your article is immersive as well as enlightening, and I hope for more to come. Thank you for doing this, it was worth the while. Interesting read. However the protest started from oloko in Bende, Abia State and took a violent turn in Aba, and then the divisions under calabar province, as you mentioned, almost around the same time.